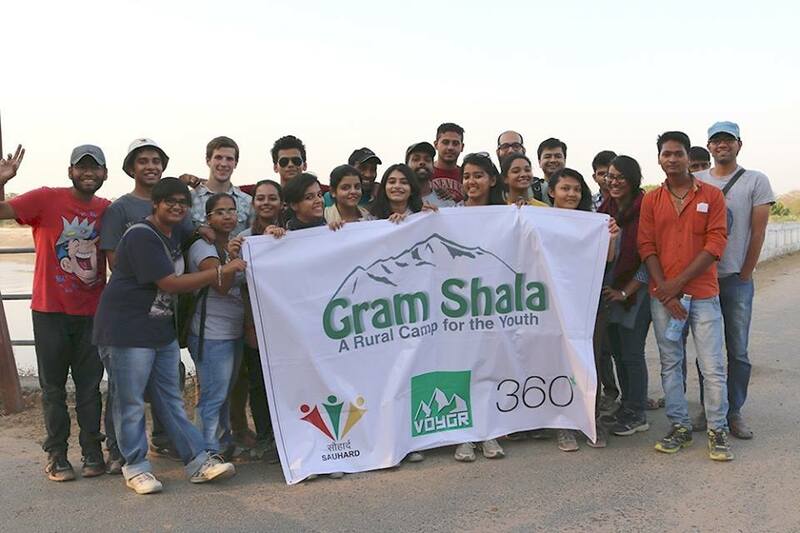 Gram Shala is a three day rural exposure trip with young participants to a remote village in Gandhinagar district of Gujarat. The program aims at bridging the rural-urban divide and creating a space to observe, understand and learn the diverse realities of India. The idea is to bring the youth in sync with the complex realities of rural life, thus allowing them a platform where they at least begin to think on pertinent issues.